Washington - US President Donald Trump has criticized Google severely claiming that fake news are being displayed against them through the Google News search. U.S. President Donald Trump said in his statement in Twitter that 'Trump News' in Google shows only news of 'Fake News Media'. He said, "In other words, almost all News and Stories are wrong, even they called CNN 'fake' in his tweet." According to Trump, 96 percent results on Google search engines are from the left-hand media, which is very dangerous. On the other hand, Google has dismissed the claims of Donald Trump. Google spokesman said that the search is not used for any political agenda nor our results are prejudiced on any political ideology. "Every year we contact customers for improving our quality, we are engaged in trying to make Google search the best, and our search results are not intended for the purpose of engaging someone's political emotions." 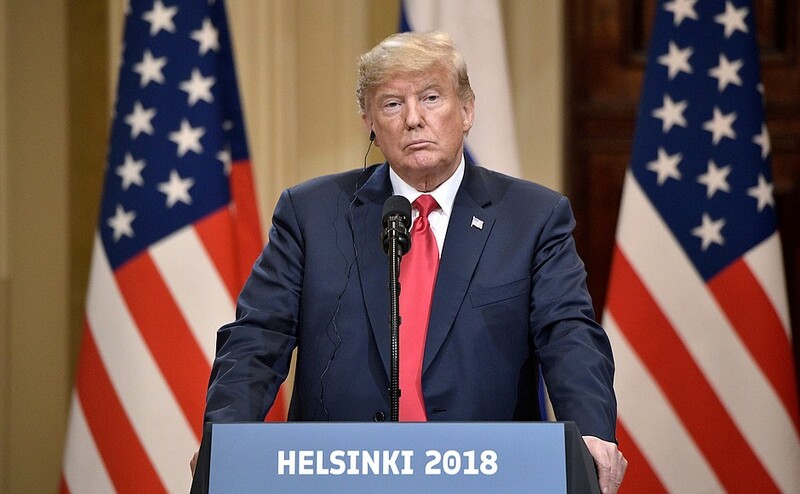 In Past, American President Donald Trump has criticized media several times as fraudulent, despite the statements of Trump's on media, US Press has expressed concerns over the difficulty in freedom of journalism and in the same regard a US news Magazine have also started a campaign in American newspapers.